MADISON, Wis. (June 16, 2015) – ASKO Appliances, designer and manufacturer of premium kitchen, laundry and professional appliances, today announced a new dishwasher line of twelve built-in dishwashers that meet the highest demands in design, function and durability. The line will be introduced to consumers with a rolling launch beginning in Summer 2015. 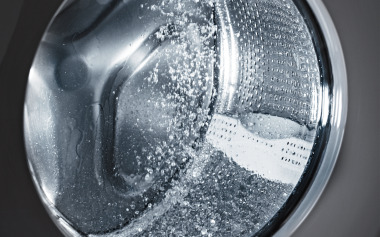 Quicker dry time: ASKO’s Turbo Drying™ system ensures each load is completely dry. 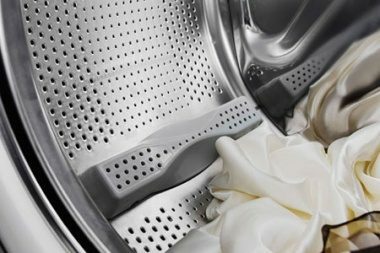 After the final rinse, the moist air in the dishwasher is mixed with dry air from outside the unit, and the machine dries completely, meaning no extra wait time before putting away clean dishware. 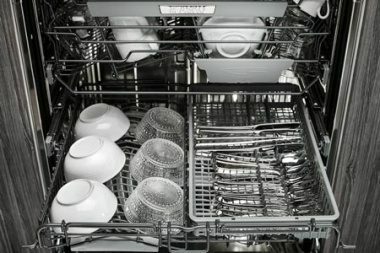 More Power Zones™: Dishwashers come with two or three Power Zones™, depending on the model, which enhances spraying specifically to the type of dishware or utensil each zone is intended to hold, eliminating the need for extra cycles. 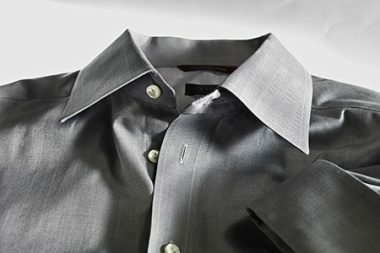 Decreased noise level: The new line has an improved noise level compared to earlier models, making cleaning virtually silent. 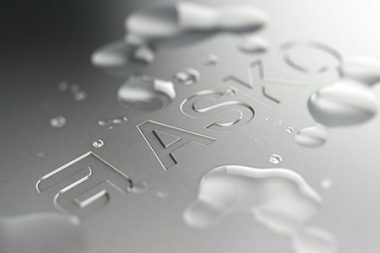 Designed with Scandinavian influences of purity, simplicity and naturalness, new ASKO dishwashers boast better aesthetic elements than ever before. 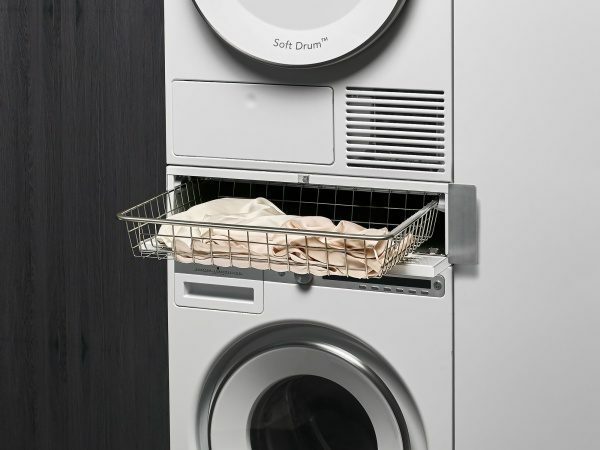 Larger interior capacity: New models have room for more place settings – up to 17 in select units. The upper tray is also height adjustable for more versatility when loading. Clean design: ASKO dishwashers are built-in, come panel-ready or wrapped in stainless steel, and incorporate TouchProof™ stainless steel. A microscopically thin transparent coating makes the surface resistant to not only greasy fingers, but a range of other marks and stains. Most models will feature an interior control panel, offering the clean look many kitchen designers prefer. Many models are available with both tubular and pro handles, made to seamlessly integrate with Sub-Zero and Wolf products. True flush install: All ASKO dishwashers have the capability to be installed flush and therefore “disappear” within the kitchen cabinetry. 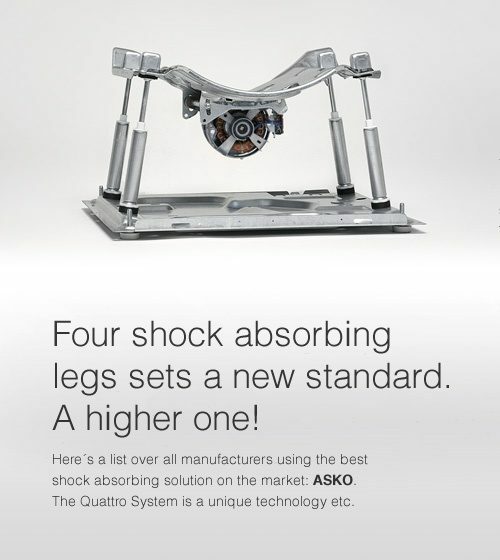 Since April 2014, ASKO Distribution North America, LLC., owned by Sub-Zero Group, Inc., has been the exclusive distributor for the ASKO brand in North America. 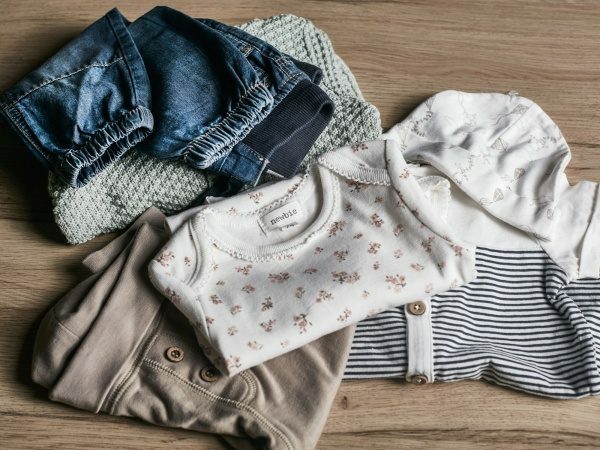 The partnership is part of parent company Gorenje’s strategic activities aimed at boosting the brand’s presence beyond Europe and promoting its upmarket products. 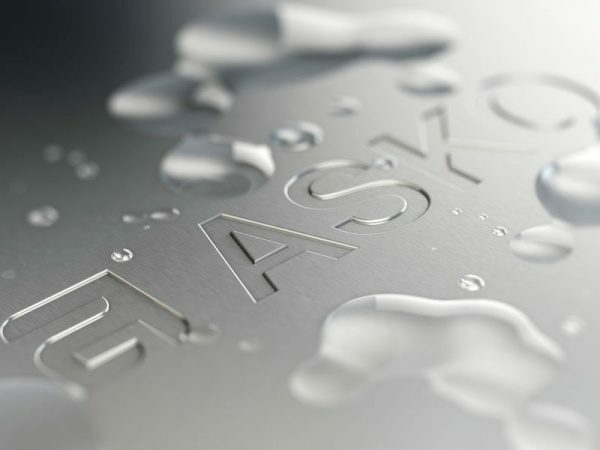 For more information about new ASKO dishwashers, visit askona.com. Gorenje Group is a leading European home appliance manufacturer with a tradition spanning 64 years. In addition to standing out with excellent design, their innovative and technologically advanced appliances simplify the lives of users in 90 countries across the world. 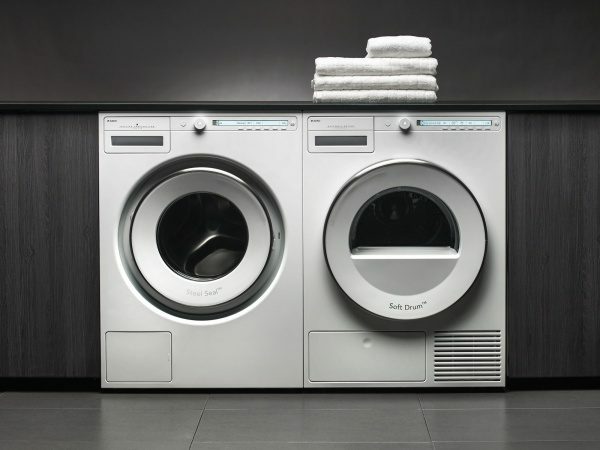 Their offer of home appliances marketed under their global brands Gorenje and ASKO and local brands Atag, Pelgrim, Mora, Upo, Etna, and Körting is rounded off by a range of kitchen furniture, as well as other home appliances like water heaters and heat pumps. 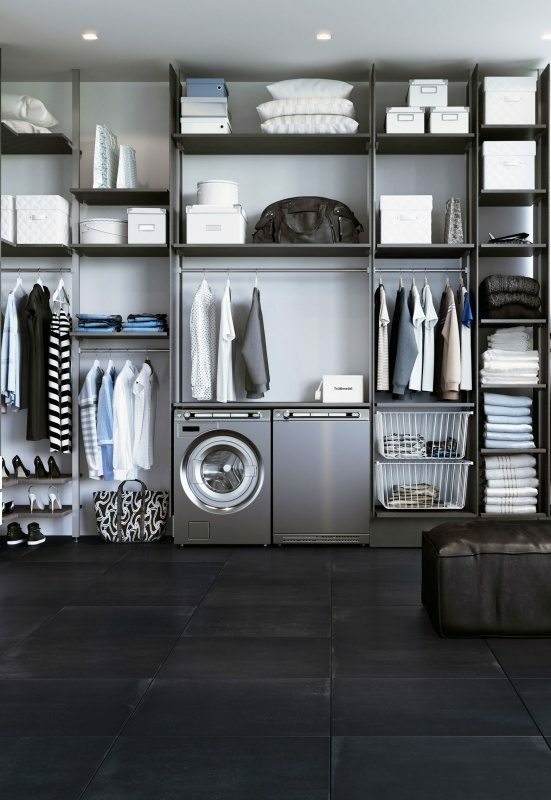 Gorenje is a perennial winner of awards for excellenece in design and innovative solutions. The Group generates 92 percent of its revenue in Europe, particularly in Germany, Russia, Benelux, Ukraine, Scandinavia, and Southeastern Europe. 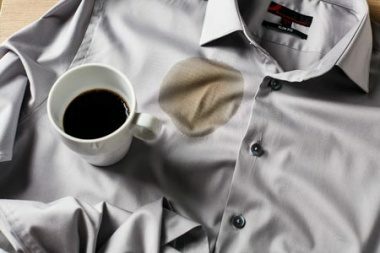 For more information on Gorenje Group, please visit gorenje.com and gorenjegroup.com.